Photos from the Miss Wisconsin (MAO) 2007 competition for Thursday are now up on the Flickr account as is the first ever PageantCast on the Scene. Let me know what you think of ’em. We go behind the scenes as Miss Florida USA enters it’s 57th season and it’s all on YouTube! Friday June 23rd had seven titleholders attend the last Miss Florida USA Shoot of the season! JewelryWorld.com; Roberto Cavalli and lunch at Nikki’s Marina highlighted the day! 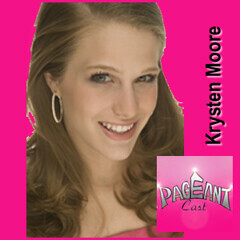 Krysten Moore, Miss Teen New Jersey International 2007, is our featured guest for PageantCast 077–being released tomorrow morning. 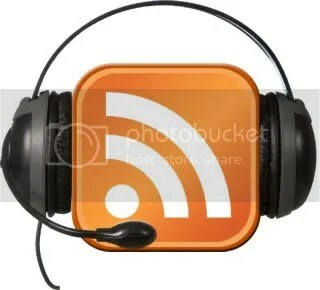 You’ll just have to wait for the show tomorrow morning to know what I’m talking about. Symantec, the leader in Internet security, today launched the company’s nationwide “Connected and Protected Child Safety Initiative” in partnership with Miss America 2007 Lauren Nelson, whose personal platform is protecting children online. Efforts for the initiative commence this June, which has been declared “National Internet Safety Month” by the U.S. Senate. Miss America 2007 Lauren Nelson will work in partnership with Symantec Internet Safety Advocate Marian Merritt to raise awareness of Internet safety issues. As part of the Connected and Protected Child Safety Initiative, the pair will travel across the United States to educate children, parents and educators on how to be, and how to raise, better cyber-citizens. In addition, on Wednesday, June 20, Miss Nelson will award the Internet Keep Safe Coalition award to Senator Larry Craig (R-ID) and Congressman John Dingell (D-MI) for their outstanding contribution to the protection of children online.